Two former Philadelphia Police officers are now on the other side of the law after they allegedly robbed drug dealers while still on-duty. 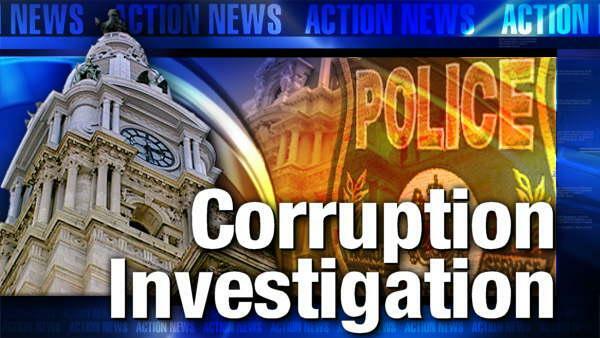 Investigators say Jonathan Garcia, 23, and Sydemy Joanis, 27, both of Philadelphia, repeatedly robbed drug dealers while working as police officers in the 17th District, between December 2009 and June 19, 2012. According to an indictment released on Tuesday against the two officers, Garcia and Joanis used a confidential source to help them in their robberies. Investigators say the two officers gave money to their source and instructed him to buy drugs from suspected drug dealers. The officers allegedly told their source to then leave a small amount of the drugs he purchased inside the cars of the dealers. Police say the two officers would then perform traffic stops on the drug dealers after their source left. The two officers would find the drugs purposefully left behind by their source and then conduct searches inside the vehicles, according to investigators. The officers would then arrest the drug dealers and steal some or all of the money that they recovered, according to officials. Police also say Garcia and Joanis compensated their source with money and narcotics. While there are many police officers who do their job in an honorable and respectful way, a few bad cops can cause a lot of grief for innocent citizens. If these cops can do this type of crime, who is to prevent them from drumming up false charges on innocent citizens. It happens all too often.